Seton's Luminous Tape are backed by our 100% Satisfaction Guarantee! Select from a wide variety of Luminous Tape at competitive prices. Plus most of our top-quality Luminous Tape are in stock and ready to ship today. Standard glow in the dark tape outlines walls, doors, hallways, etc. 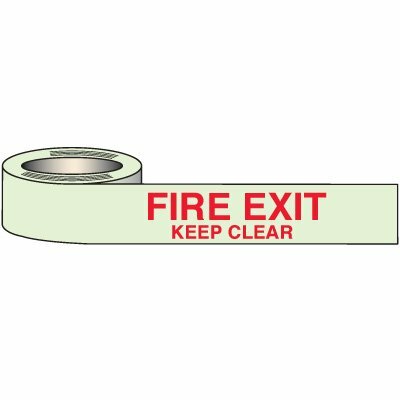 for quick and safe emergency exits. Seton’s reflective floor tapes adhere to OSHA’s minimum width compliance which is 2". Clearly mark areas and improve safety in your workplace now with Seton’s reflective floor tapes. 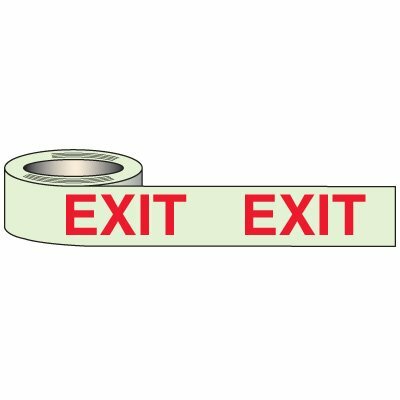 Reflective floor tape is perfect for marking areas with low lighting & visibility as it redirects or reflects light when it hits the tape. Clearly mark your aisles, storage zones, dangerous areas & protect your people from hazards with our offerings. 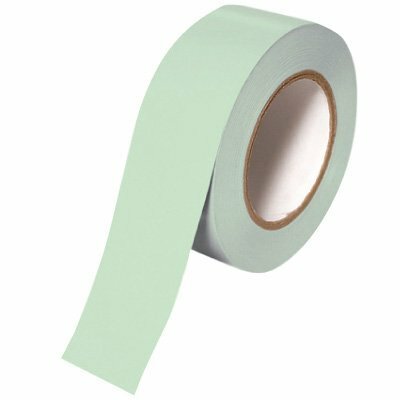 Enhance workplace visibility and worker safety with Seton’s selection of conspicuity tapes. 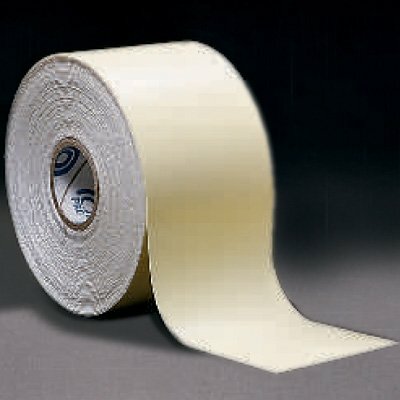 These 150ft long tapes are offered in various sizes and colors to provide you full customization options. Red reflective tape is the best option to provide warning to your workers from dangerous areas. Alert people of hazards in your workplace with Seton’s red reflective tapes. Yellow reflective floor tape are commonly used around areas with potential hazards. Protect your workers by providing a visual caution reminder with these highly visible reflective tapes.